At the outset, we will conduct for you a detailed oral examination – not just of your teeth but also of all the hard and soft tissue of your jaw and face. X-rays if required allow us to highlight any problems in more detail. At this stage, it is really important that we understand your needs – this will be demonstrated in our treatment plan, that includes costs at various stages, which will be discussed and mutually agreed prior to the commencement of treatment. So, from the beginning, you agree the things to be done, and the timescale, and the cost. If specialist treatment is required, we will explain and discuss the options with you. In any list of oral healthcare treatments, we will always put prevention at the top. It is the single best course of action and, over and above all other activity, our primary concern is always to preserve the natural teeth. We do this by providing thorough cleaning, carried out by our expert dentists, and advice and encouragement on keeping them in first-class condition. A filling, as we all know, is a method of keeping a natural tooth that might otherwise be lost, but even with this straightforward technique, there are decisions to be made about the choice of material. If a filling is necessary, we will agree with you the kind of materials to be used, taking account of both functional and cosmetic considerations. The last resort! However, where it is absolutely necessary to remove a tooth, great care is taken to ensure that the bone is disturbed as little as possible so that restorative treatment can be carried out with the minimum of difficulty. The choice is then up to you, a bridge or implant can remedy the gap. Crowns are protective covers placed over damaged or broken teeth – improving not only the function of the tooth but its appearance dramatically. 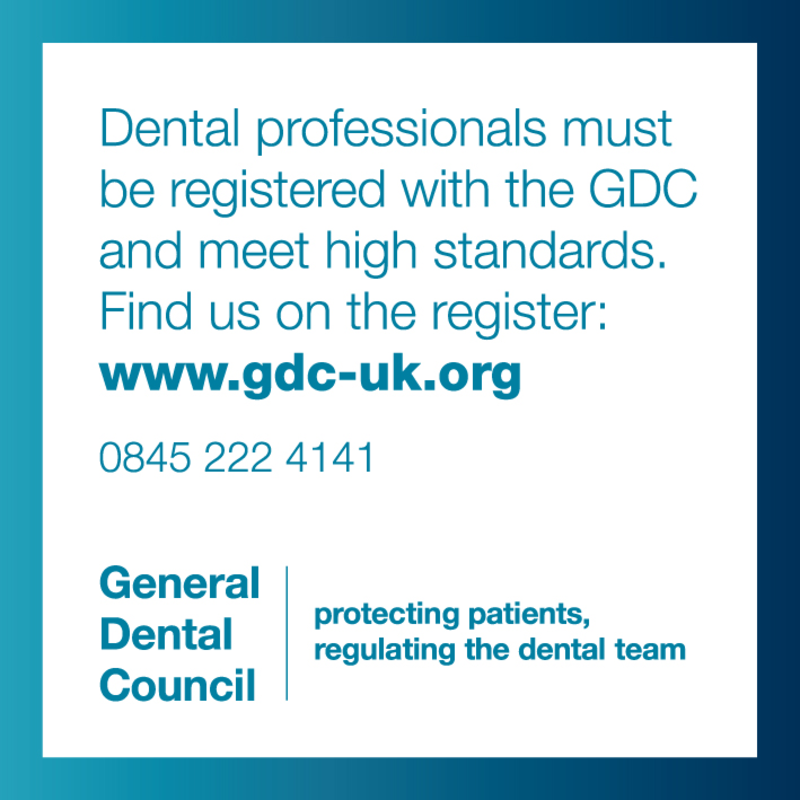 Interested in long term oral hygiene? Our registered dental hygienists are fully qualified and skilled in providing both preventative dental treatment and oral health advice. A dental bridge is a false tooth which is anchored to the surrounding teeth and held in place by resin – ‘bridging’ the gap. If well cared for they can last up to 10 years. Dentures are removable false teeth for those missing multiple teeth. Today dentures are far more precisely modelled than was possible in the past and are really comfortable in use. Dental implants are titanium posts that replace the missing tooth root – a new anchor for your new teeth (crowns or bridges). They become part of your jawbone, so they are superior to the alternatives, feeling and working just like your natural teeth.